A beautiful split level three bedroom maisonette with its own front door to rent in West Dulwich. 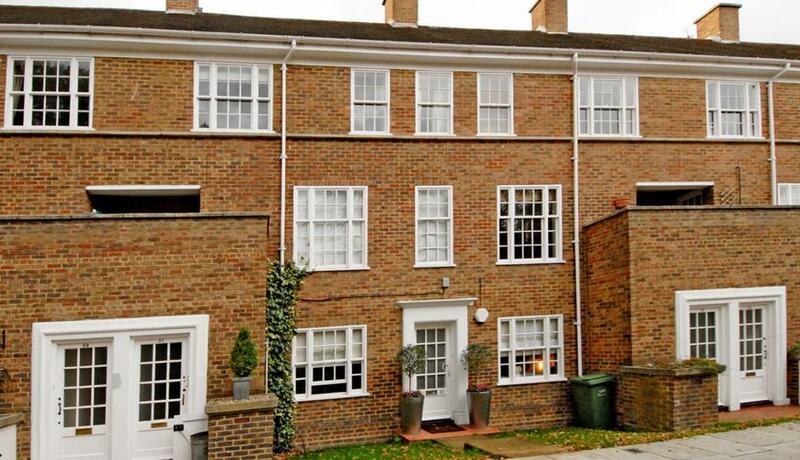 Close proximity to both West Dulwich and Sydenham Hill train station in a private cul-de-sac. This character filled property is split over two levels having a spacious reception room with large windows too. A separate eat in kitchen with space for a large dining table, space for a keen cooker also. Fitted with a modern four point gas hob, electric oven, dishwasher, large fridge freezer and washing machine. With parquet wood flooring throughout on the first floor it is a great destination for entertaining. The second floor is fitted with carpet, three bedrooms and a large bathroom. 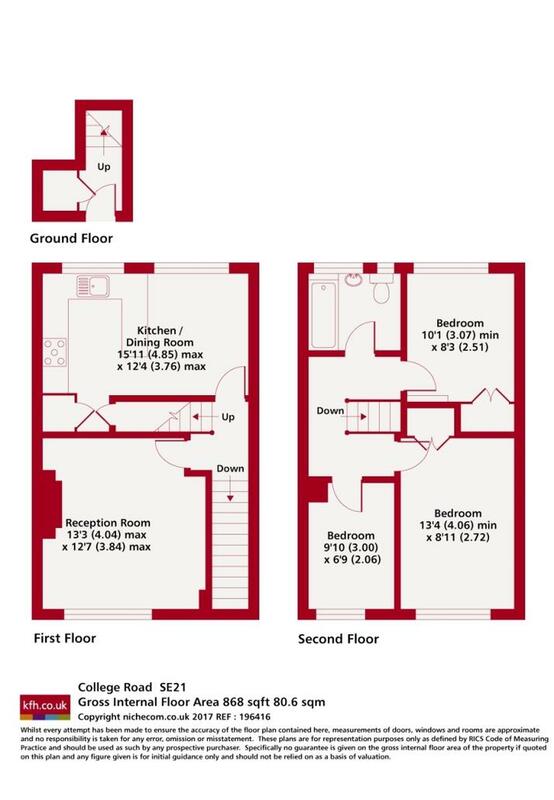 Two of the bedrooms are large doubles with a built in storage and a Third small double bedrooms. Available immediately book in to view now!